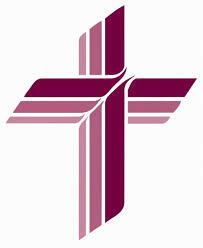 Established in 1891, St. Paul Lutheran Church has been the mother church of all the Missouri Synod churches in the Austin area, giving birth to several daughter congregations. 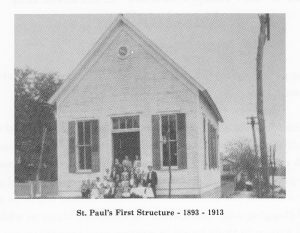 Not long afterwards in 1893, St. Paul began her long term commitment to Christian Education by establishing the first Lutheran Day School in the Austin area. The location of the initial church structure and school was at 13th Street and Red River, moving up the street to 16th and Red River, where now the Erwin Center Auditorium Complex resides. Finally, in 1951 St. Paul parish family came to rest at the present location of 3501 Red River Street, having the parish hall/gymnasium constructed in 1951, followed by the school in 1953, the present church structure in 1958, and finally, a full gym with additional classrooms for the preschool and the middle school in 1983. In 2017, St. Paul Lutheran Day School was closed due to low enrollment. The facility is now being used by Upbring School of Arts and Sciences – Central Austin. 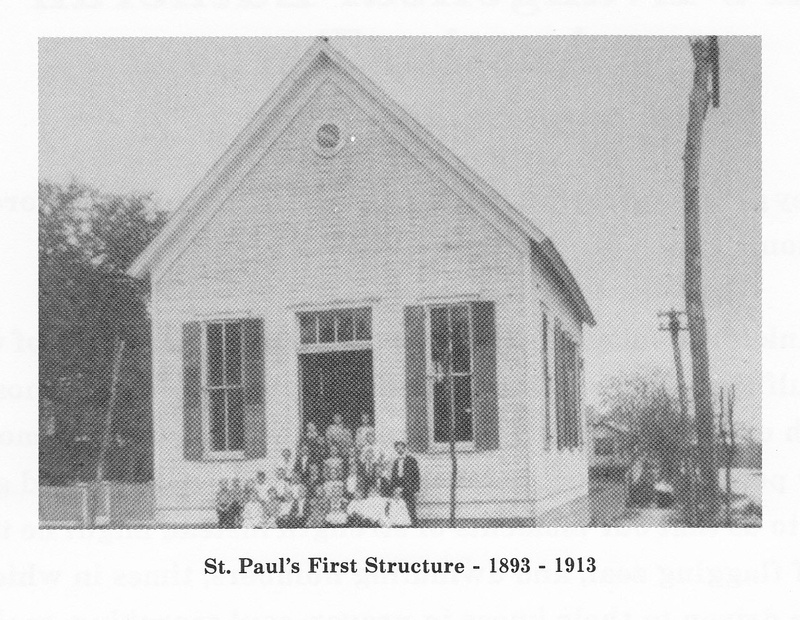 Having always had a heart for Christian Education, St. Paul petitioned the Synod to build a Lutheran college in Texas. Not long afterward and directly behind the present church complex was the founding of Concordia High School and Junior College. Having closed the high school and instituting a four year college program, the University thrived in the shadow of I-35 and St. Paul. Finally, in 2008 Concordia University Texas relocated to their beautiful site near the intersection of highways 620 and 2222 and Lake Travis on the northwest side of Austin. From the initial establishment of St. Paul, and due to her close proximity to the University of Texas, there has always been an intimate relationship with the student body of UT. 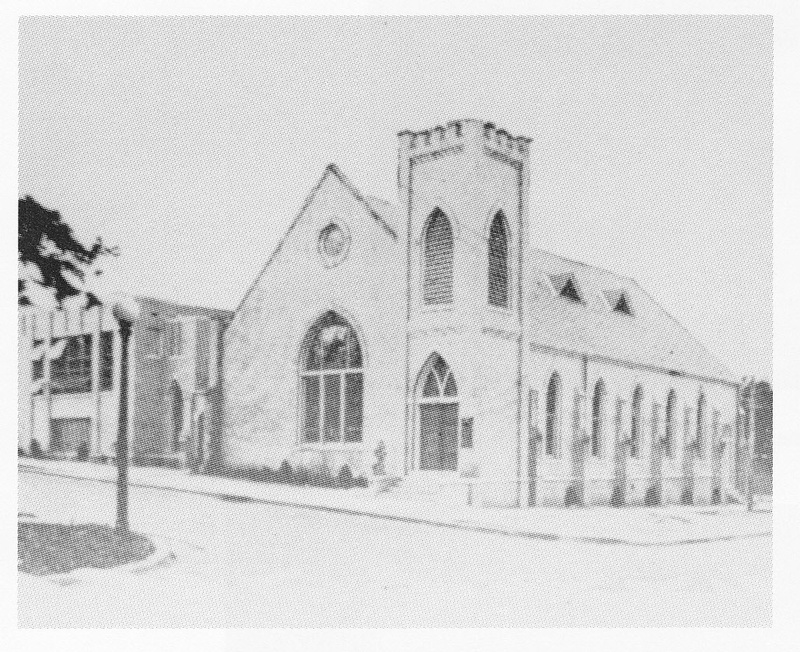 Former pastors of St. Paul were instrumental in forming the Lutheran Campus Center located at 21st Street and San Antonio on the near west side of campus. Since the change in vision at the Lutheran Campus Center, St. Paul has again become the ‘parish away from home’ for many of the UT students. St. Paul also started the only Lutheran church for the deaf in the Austin area, Jesus Lutheran Church of the Deaf in the 1930’s. Having always been a strong supporter of this sister parish, recently, St. Paul has become a dual-parish with Jesus Lutheran Church for the Deaf, located across the street from the Texas School for the Deaf. Together, they proclaim Christ’s forgiveness in Word and Sacrament to the deaf Lutheran community of Austin, and to all deaf in the city. Rich in history toward the heart of Austin and the mission work to be done therein, rich in history toward Christian Education and the mission work accomplished through the Lutheran Day School, rich in history toward excellent music and the strong Biblical theology promoted by the liturgy, and rich in God’s powerfully effective grace distributed to us through excellent preaching and the proper administration of God’s Sacraments, we are St. Paul Lutheran Church, a congregation of the Lutheran Church—Missouri Synod.